OBIO® hosted its Annual Public Meeting with the theme centered on “Bridging the Access to Talent Gap” at Norton Rose Fulbright LLP yesterday. 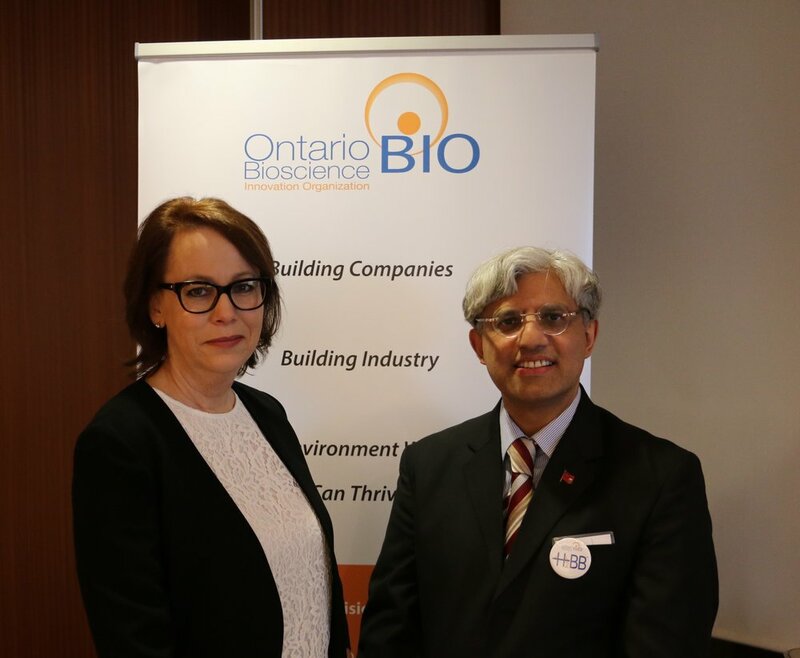 The APM provided a platform to highlight OBIO’s accomplishments made in 2016, upcoming initiatives for 2017 and an opportunity to hear from Parliamentary Assistant to the Minister of Economic Development and Growth, Cristina Martins and Members of the OBIO MPP Health Science Caucus, MPP Shafiq Qaadri and MPP Bill Walker, who welcomed networking with over 60 health science industry professionals. 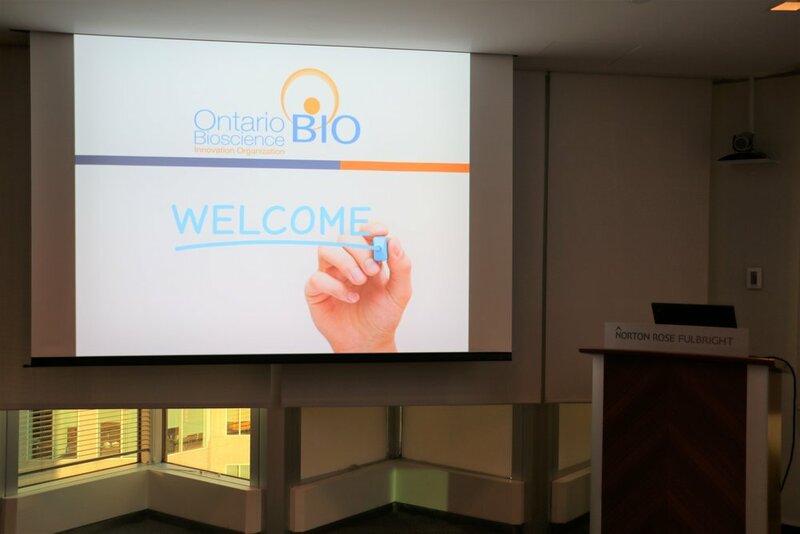 The evening focused on a vision of collaboration across health science companies and highlighted the supportive partnership that the Province of Ontario has with OBIO. 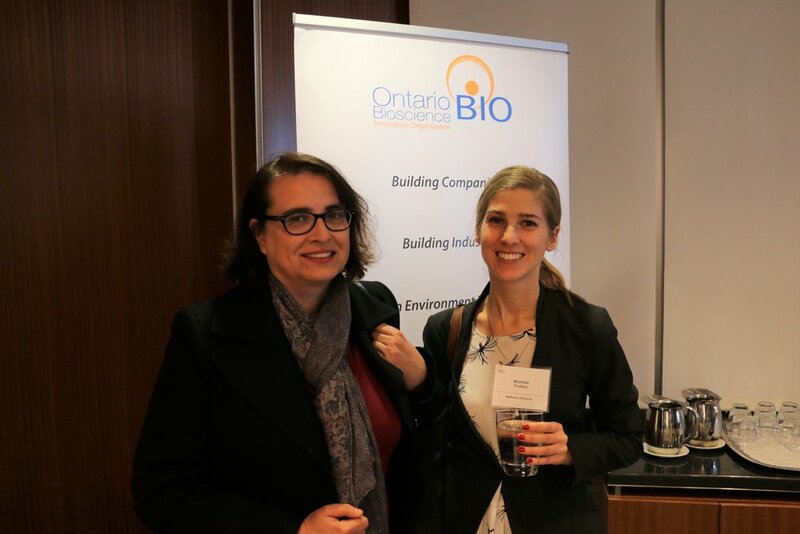 The evening also marked the launch of the OBIO Health to Business Bridge™ H2BB™ internship program. Enjoy a Gallery of the event below!